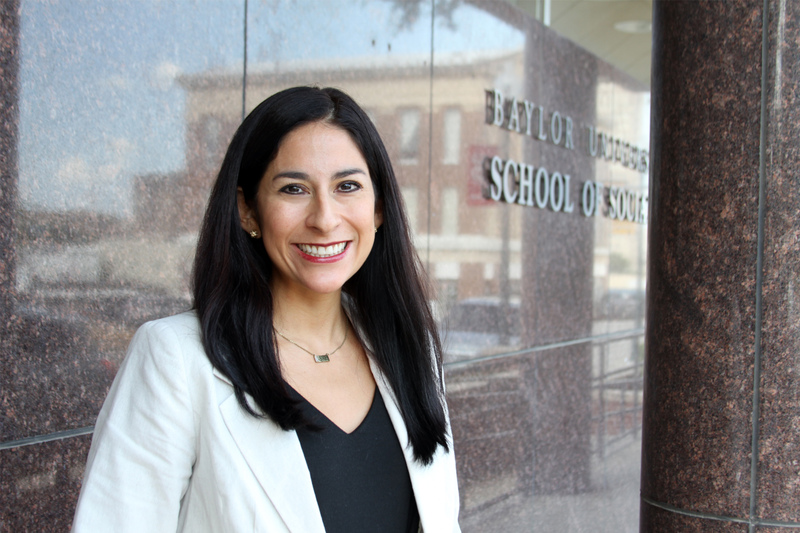 Luci Ramos Hoppe is a full time lecturer and the BSW Program Director in the Garland School of Social Work. Luci holds a BA in Spanish & Social Work and a MSW from Baylor University (2002, 2005). Her practice experience includes engagement with Spanish speaking populations, school social work and child welfare with private sector, faith based organizations. Luci also spent several years developing a marital education ministry in the congregational setting. Luci is a member of the Diversity Initiative in the Garland School. She is married to Brian Hoppe and together they have two daughters.